. يقدم فندق برايدون أومارو خدمات لا غبار عليها وكل أشكال اللياقة وحسن الضيافة اللازمة لإسعاد ضيوفه. يقدم الفندق فرصة للاستمتاع بشريحة واسعة من الخدمات بما فيها: واي فاي مجاني في جميع الغرف, خدمة التنظيف يوميًا, مدفأة, تأجير واي فاي محمول, خدمات بريدية . تتضمن كل غرف النزلاء وسائل الراحة والتسلية المصممة خصيصاً لضمان الراحة القصوى للضيوف. كما أن مجموعة الخدمات الواسعة الموجودة في الفندق لضمان راحتك تترك لك الكثير من الخيارات لقضاء وقتك أثناء فترة إقامتك. مهما كانت أسبابك لزيارة المدينة، فإن فندق برايدون أومارو هو الخيار الأفضل لإقامة مثيرة وممتعة. 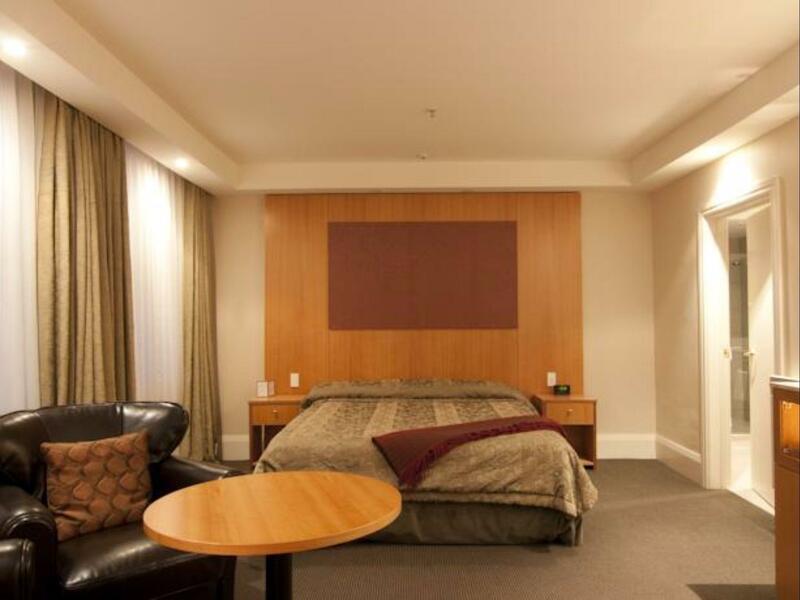 we had a good stay at Brydone Hotel, The room is a good size, and the beds were comfortable and the rooms were clean. It is a old hotel, and depending on what part of the hotel they put you in. the front main hotel has a grand hotel fell. but we were put in the back section, the hotel is going through renovation when we went, so a bit of work was happening when we were staying, didn't effect us to much but trades people were working in the morning and during the day. Our room had recently been renovated with a new bathroom fittings. They have a lift that can take you to the second floor via the rear entry which is good for people with lots of luggage or need accessibility access. We will stay in this establishment again. We came down for a family 21st birthday. Our room was perfect for what we needed. We got to enjoy the steampunk festival. Thee was also a car rally going on that stayed at The Brydone. So we were able to see all the car's. The people in Oamaru were all friendly. Even thou we were tavelling in our iwn vehicle. The Bydone was so central that we could walk to mjst of yge places we were going.. will definitely stay again. Found the room not great at all. Bed uncomfortable. Too much noise from outside. Not a place to stay if your wanting to get some sleep. Rigmarole to try and get to your room and back out again. Needs updating badly. Friends recommended this place and it perfect for what I needed. Great location on the Main Street close to lots of eating and drinking options and the heritage area. Definitely recommend! Staff were very friendly & helpful. 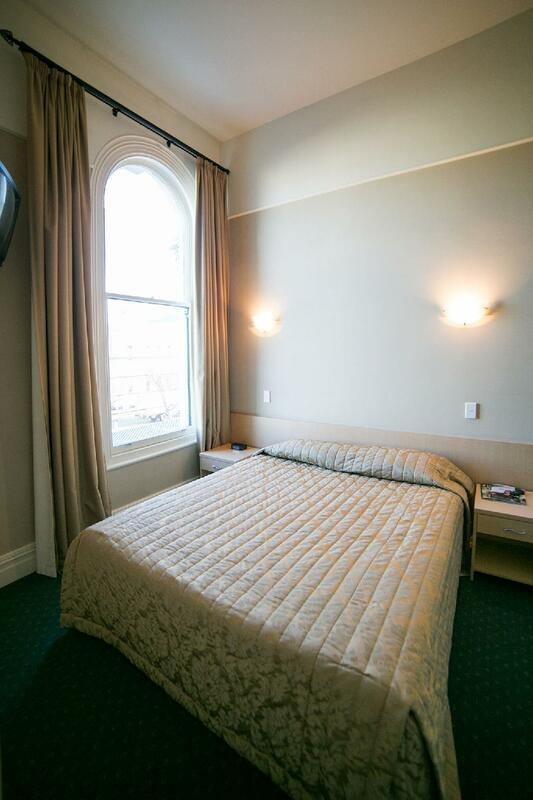 Loved the original part of the hotel, my only criticism is it was a shame they couldn't have redecorated the interior of the room with period styling. Biggest bathroom I have ever seen in a motel! Comfortable with everything you need supplied. 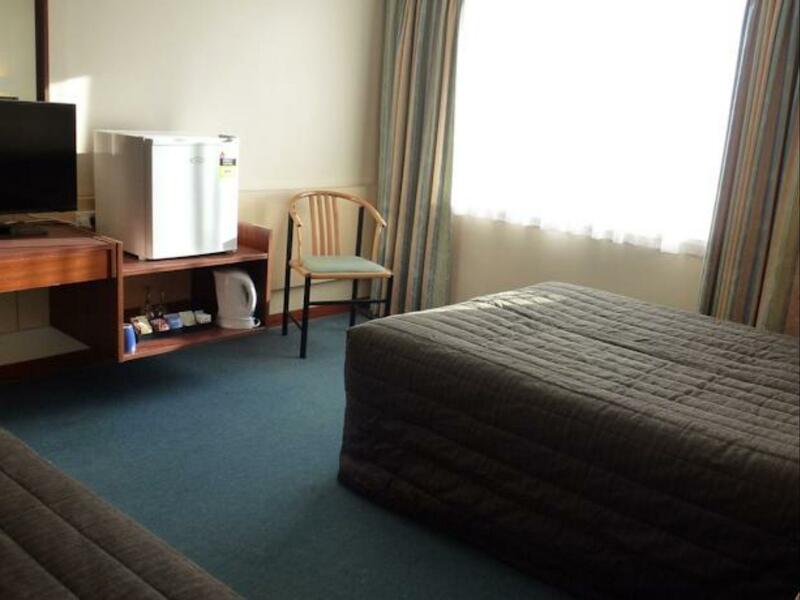 - Spacious hotel room with great location. 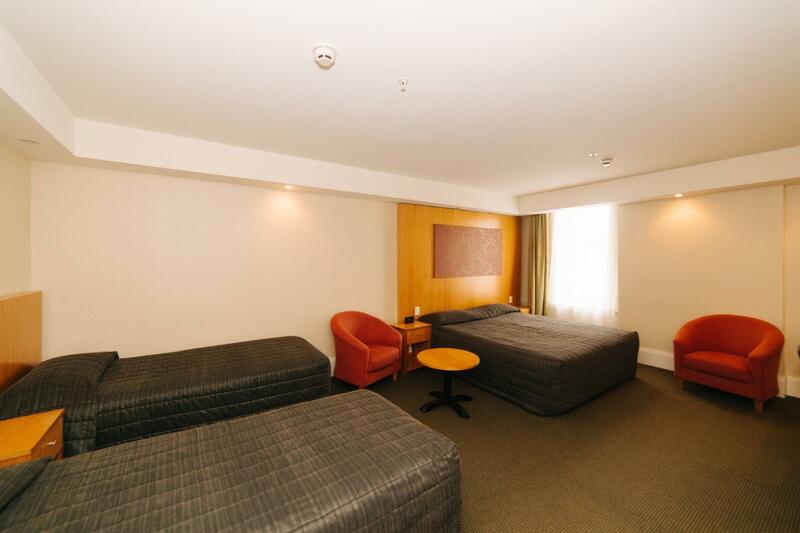 - Long walk to reach the room, as we carry our luggage to the room from the front door, however there's a side door which more nearer to the room given at the back of hotel. Only two negatives: 1)There was a group of very noisy Chinese tourists for the first two nights. They shouted in the corridors late at night when they returned and early in the morning. Perhaps a few notices in different languages could be placed at strategic points advising guests to be quiet. 2) The continental breakfast was very basic. This could be improved with the addition of fresh fruit juice, fresh fruit and fresh homemade breads. 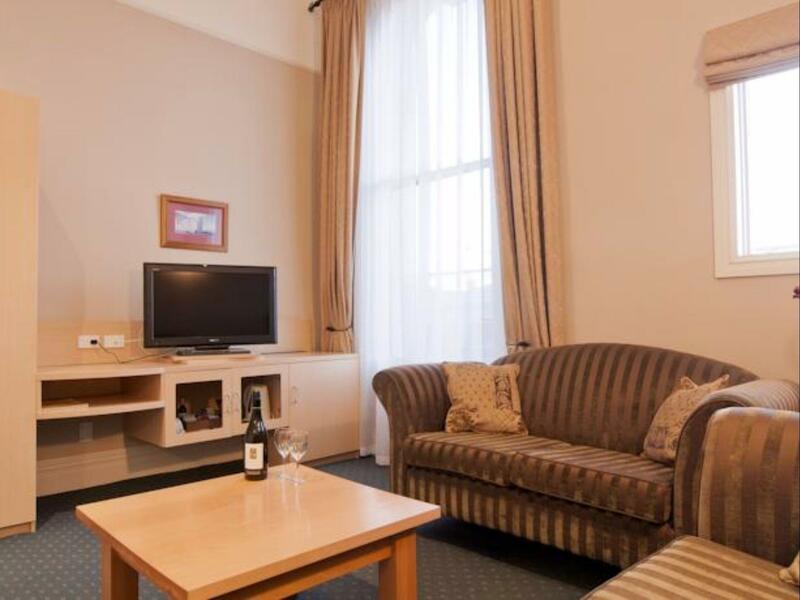 Very Central Location within walking distance to pubs, bakery, supermarket and gift shops. The bathroom in our suite had a large spa bath that was superb. The room furnishings fir the period the Hotel is trying to portray. We would definately stay here again. The staff is friendly and allowed for early check in. 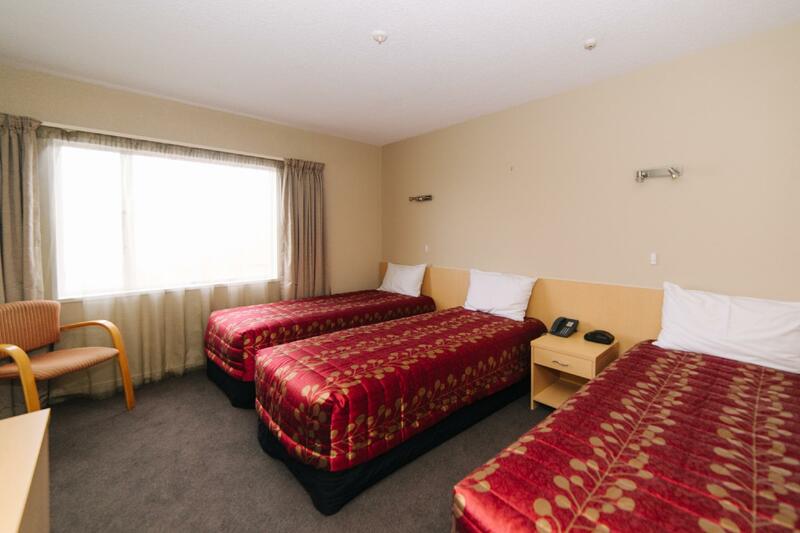 The hotel design looks classic and car park is available for hotel guests. Room is clean and bed is comfortable. 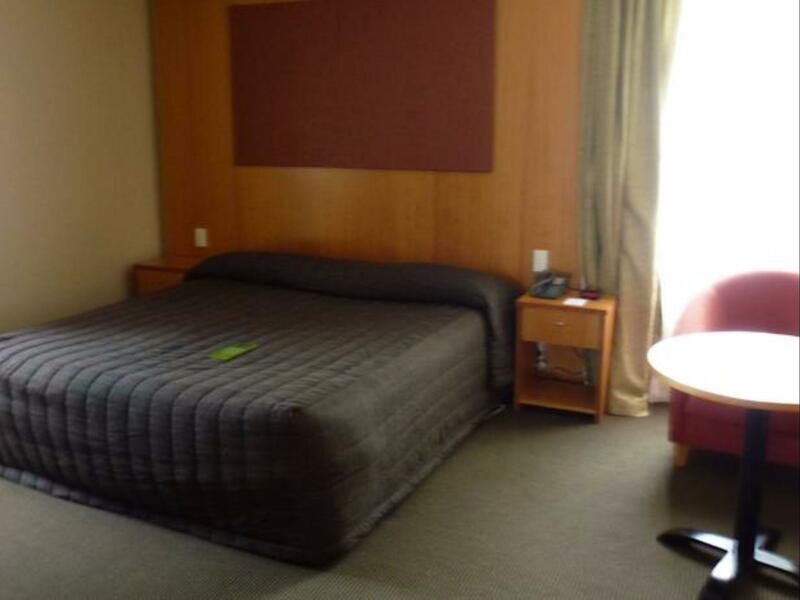 There is a double bed and single bed so can accommodate 3 person. However there is a big fly inside the toilet and my husband and I had to chase it away from the room. Wonderful Staff very friendly willing to help any time! fantastic hotel right in the middle of town off street parking at the back of the hotel. greta big rooms very clean. the hotel is said to be haunted which made it more fun to saty in very old hotel dating back to the 1800! Warm service in reception, informative and allow late check in. Appliance a bit old as fridge and tv have noise if switching on. They dun bother me as I turned them off. Room size is fair and all basic amenities in toilet are acceptable. Very nice Hotel. Older style but very clean and comfortable. Restaurant serving very good breakfast. Staff very helpful. Good location for seeing Oamaru. Very quiet town. Really enjoyed our stay, walking distance to everything. Room good size and nice renovated bathrooms. Car parking is behind the building- might not have liked it if I was travelling on my own. Easy walk to old area. Original part of hotel was dated but our room was comfortable and very clean. Staff were friendly. It is inconvenience using only the side entrance at the night time. 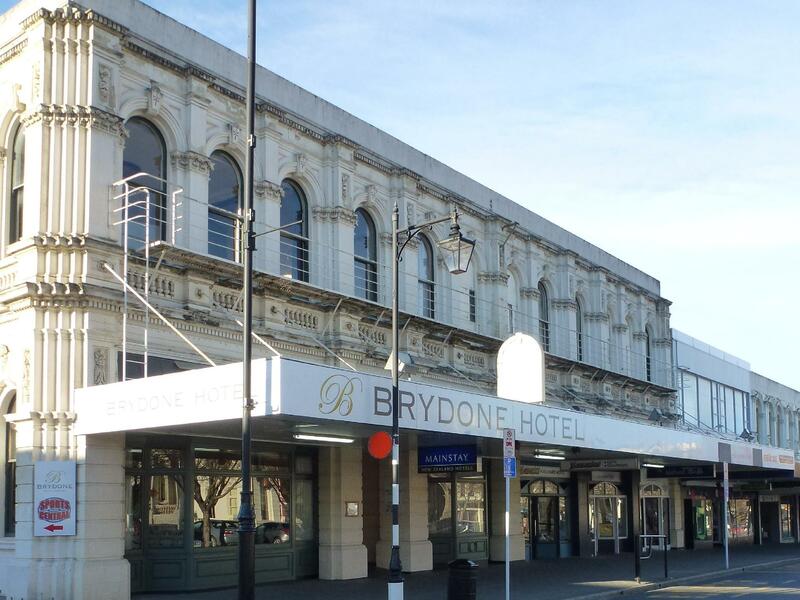 we had a good stay in Brydone Hotel Oamaru. The staff is friendly. The building of the hotel is a historical building. Loved the location of this hotel. Easy to walk almost everywhere! Very unique town, not just about the penguins here.